The heavy-contoured, hammer forged barrel is fitted with a flash suppressor / muzzle brake to provide greater accuracy with reduced muzzle signature. 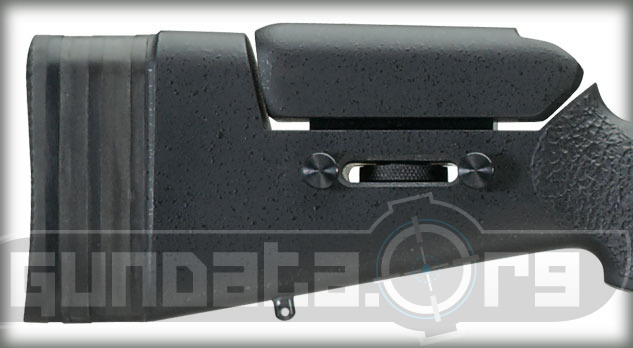 Both the barrel and the receiver feature a black oxide finish to eliminate glare. The short, smooth 60 degree bolt throw allows for rapid operation and, like the safety release, the bolt action is quiet. A massive six-lug lockup system is used to give the SSG 3000 greater strength and accuracy, while the lightweight firing pin means an extremely short lock time in the range of 3 milliseconds. The steel receiver and bolt are both precision-machined to exact tolerances. The bolt locks directly into the chamber, eliminating headspace concerns. 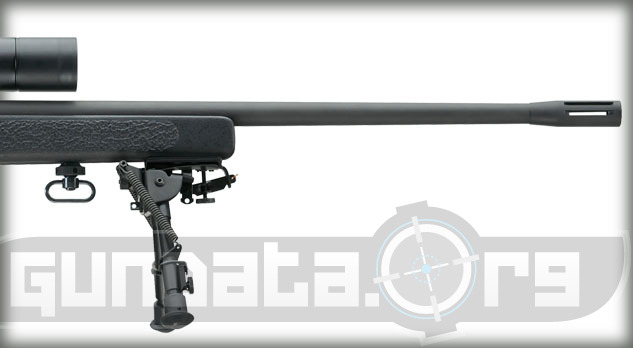 The ergonomic qualities of the SSG 3000 are also exceptional. The tough McMillan composite stock is designed to put the user in a natural shooting position that facilitates comfort and concentration over long periods of time without fatigue or distraction. 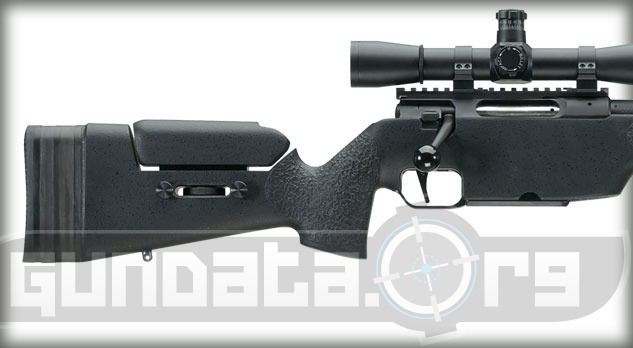 The SSG 3000 is designed with a comfortable pistol grip and fully adjustable stock to give the shooter a custom fit. The trigger is adjustable for trigger position, trigger take up, let-off point, and trigger pull weight. The receiver on the SSG 3000 features a dovetail that will accept a wide range of sighting systems, including a factory available M1913 rail. 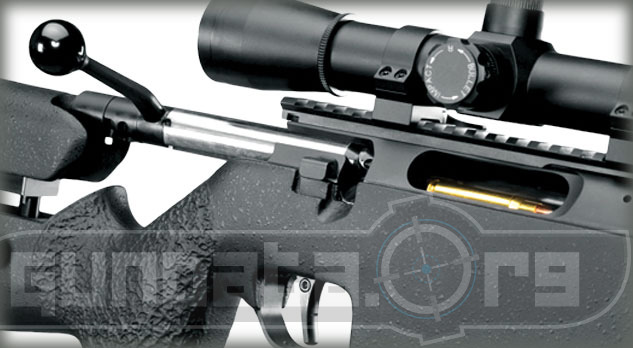 The SSG 3000’s modular design not only provides ease of maintenance, but also the ability of the end user to easily replace the barrel eliminating costly gunsmithing expenses.